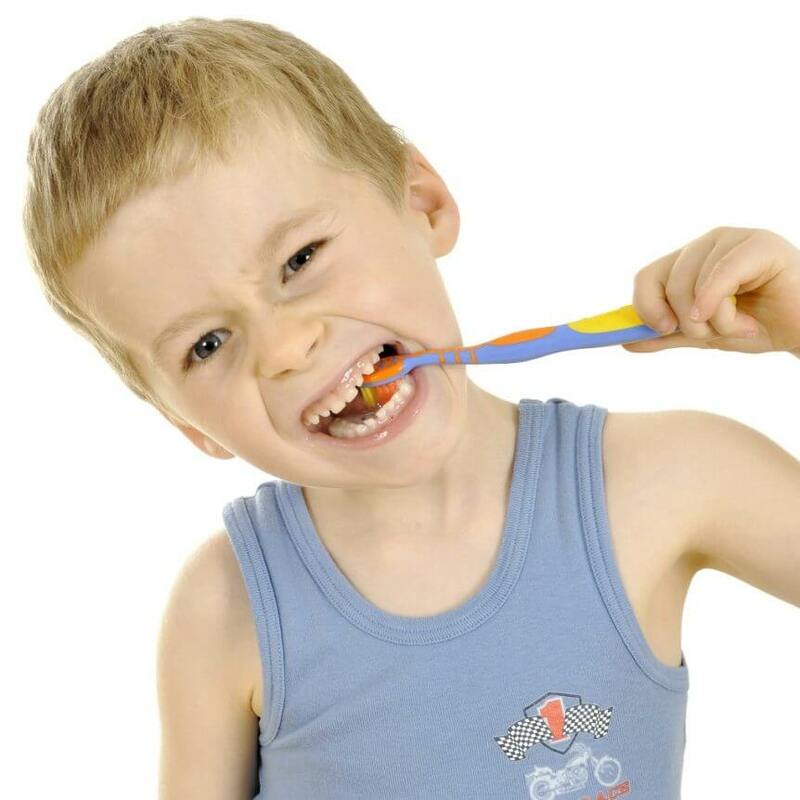 Good dental habits can be instilled at an early age, leading to healthy teeth for life. – Encourage a fun, regular oral care routine by letting them choose their own toothbrush and brushing their teeth to a favourite song. – Teach your child about the damaging effects of sugar to help them understand why sugary snacks and drinks need to be limited. – Take your child for regular checkups at the dentist from a very early age to ensure any problems are spotted early. nextDoes your gender cause dental erosion?